Let me start with this number: 45 million. 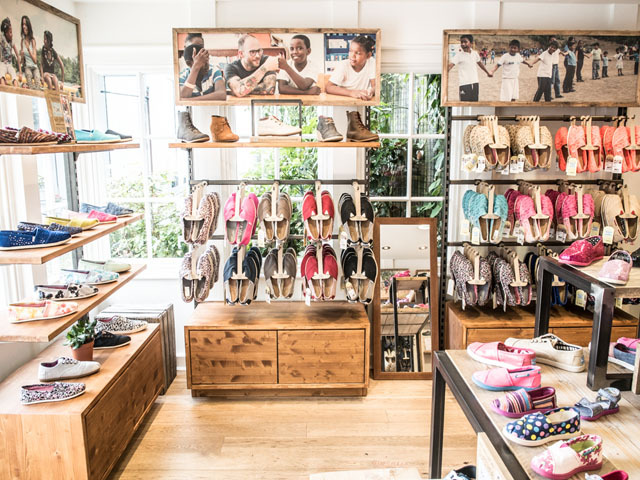 That is the number of shoes that have been donated to children in need since the day that Blake Mycoskie founded TOMS - a company with a heart of gold. Nope, no blowing smoke here, folks. This is company you have seen me support since the beginning, because I believe in what they do, what they stand for and the way that they continually shift to support new causes around the world. They've gone on to create campaigns with sunglasses, bags and even coffee, with a one for one idea. You buy something and they give back. 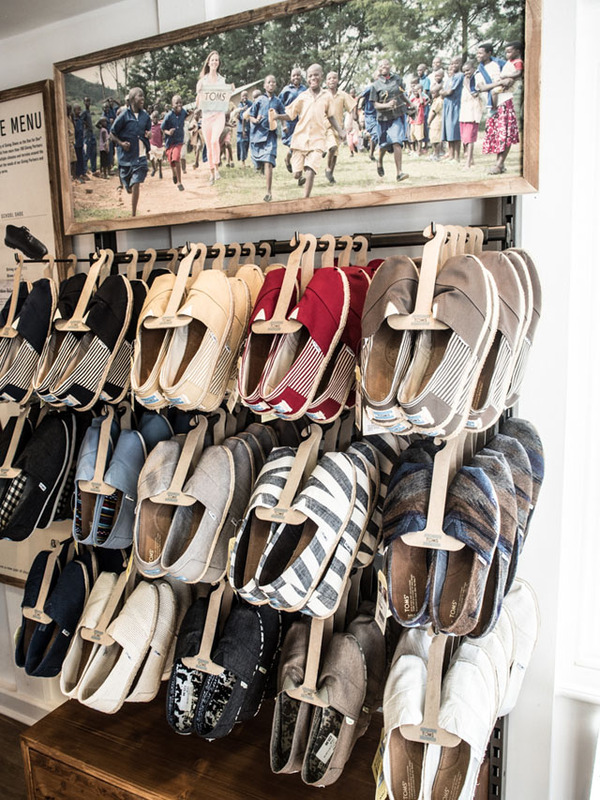 For me, it's the TOMS shoes that are the clearest reminder of the "one for one" concept. 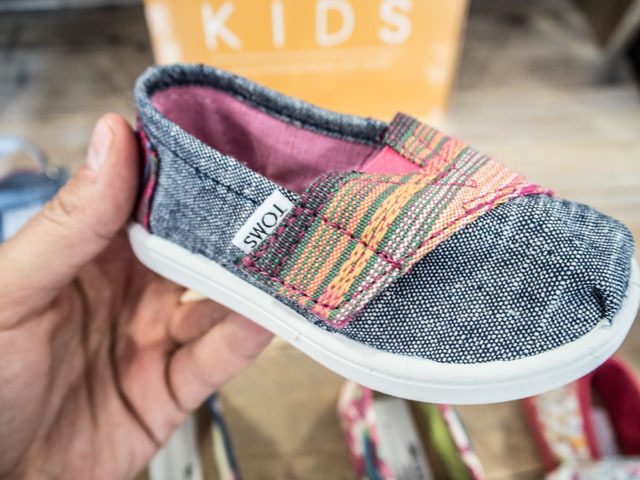 Each time I wear my TOMS out and about, with each footstep I am reminded of the fact that my purchase led to a child in need receiving the same shoes and walking, just as I am, in comfort and safety. 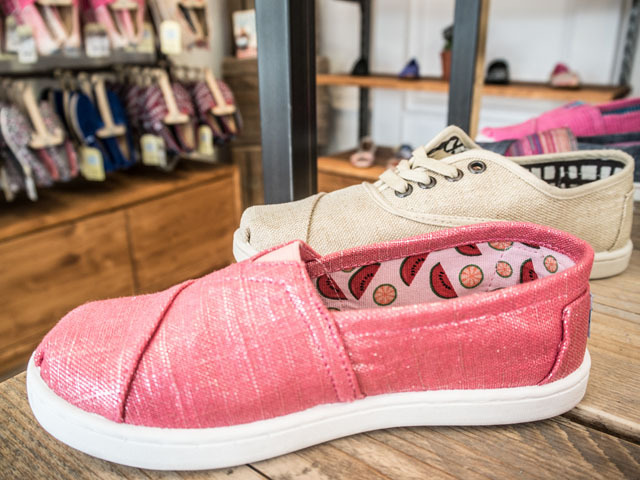 This has also led me to be a regular gifter of TOMS to others. From supermodel friends to my very own mother, I think I've outfitted just about everyone near and dear to my heart in these comfy slip-ons. So, if this is your first introduction to the TOMS brand, may I encourage you discover the story further? 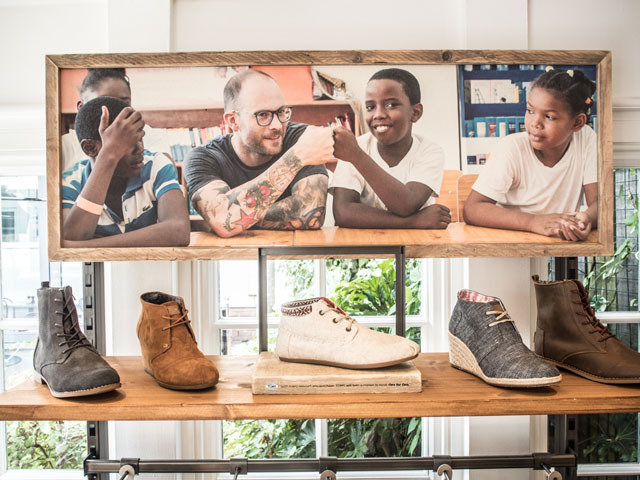 TOMS fans... this post does come with some excellent news. Yesterday, I spent a few hours over at Bicester Village. 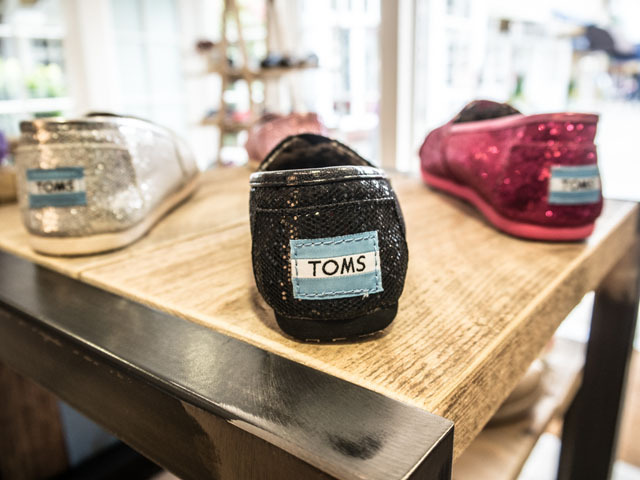 I was being introduced by the TOMS team to the first ever European outlet for the brand. 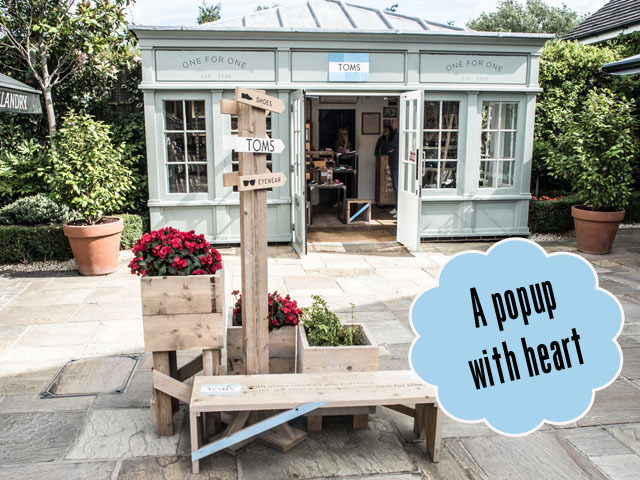 It's a pop-up, for now, in Bicester Village, and it's everything you'd expect from TOMS. It's a simple and beautifully constructed building that is shopping at it's finest. The walls are lined with old styles at greatly reduced prices and the size range is extensive. The staff are incredibly gracious and the customers are intent on shopping for all they can carry. The shop has already seen one man come in and buy 25 pairs in one go. Yes, there is a cult like following for this brand - and with good reason. 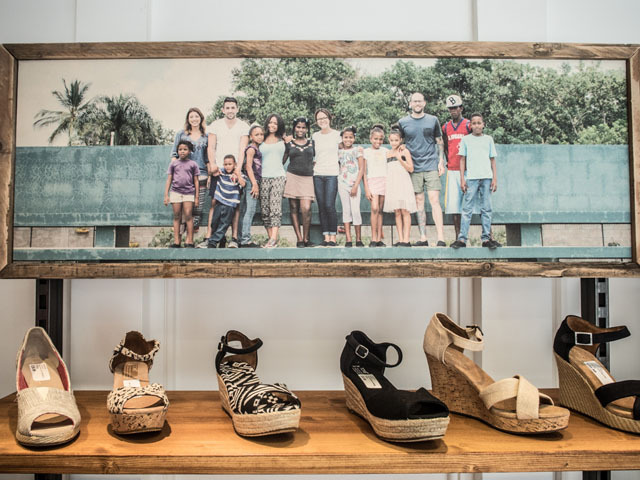 Oh, and even though the prices are outlet fabulous, your purchase will still result in a child receiving a pair of shoes. The goodness remains. My advice? Get in there while you can. The pop up won't be their forever, but I am starting to think the shoes may clear out before the building does. 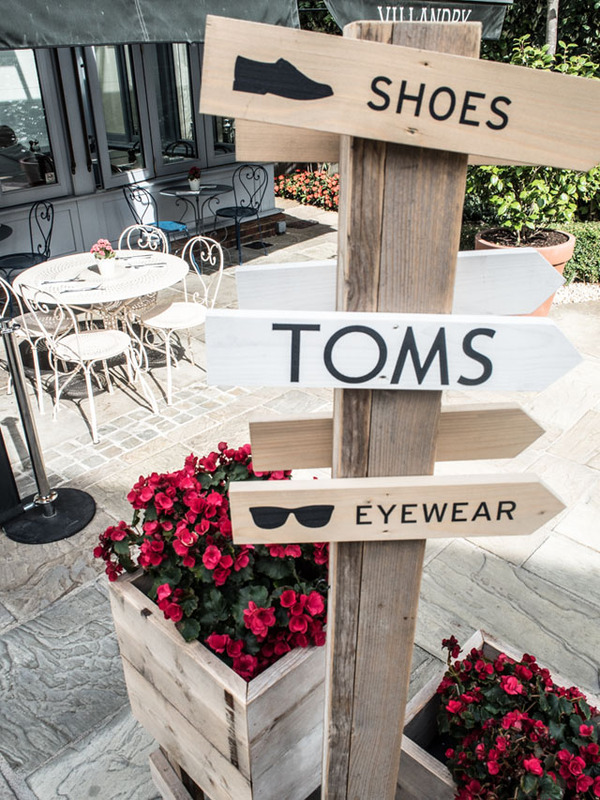 TOMS, Bicester Village - hello, weekend plans! Get in there! 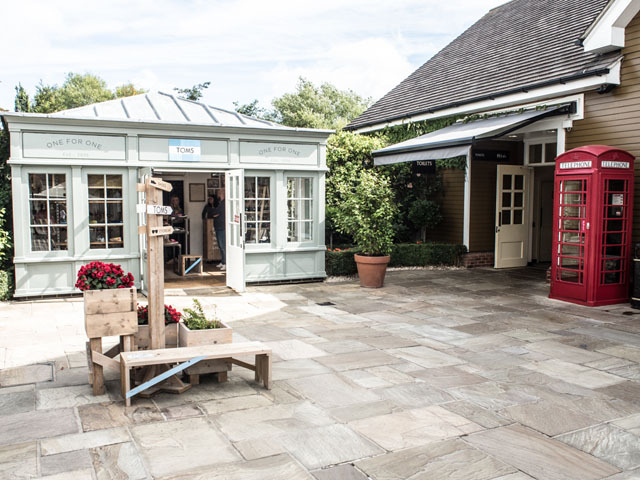 A few notes about your visit to Bicester Village. For Londoners - it's an easy 42 minute journey from Marylebone. Yeah, it's that easy. When there, be sure to try the new Farmshop for lunch - it's lush. Oh, and never fear for timing as this place is open late!